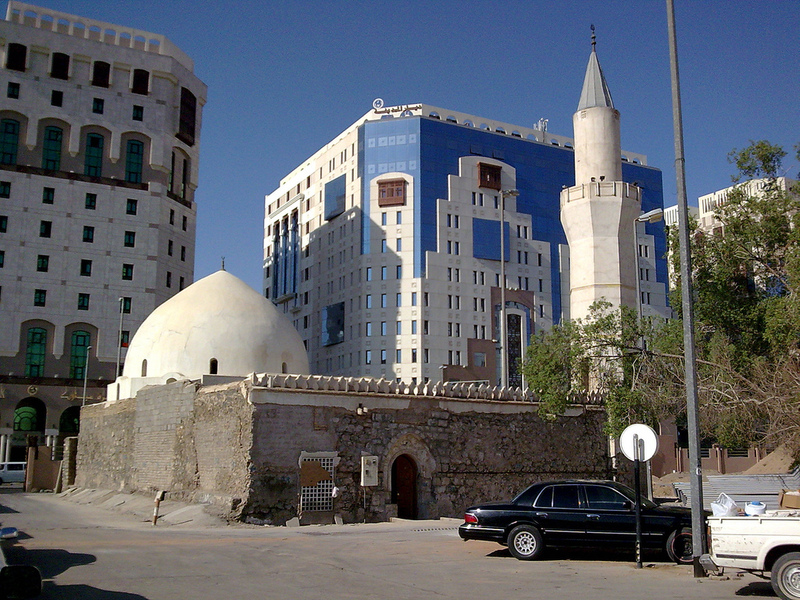 Jannat al-Baqi (Arabic: جنة البقيع; “Garden of Baqi”), also known as Baqi al-Gharqad (Arabic: بقیع الغرقد‎‎; “Baqi of the Boxthorn”) is the main cemetery in Madinah, located to the southeast of Masjid al-Nabawi. 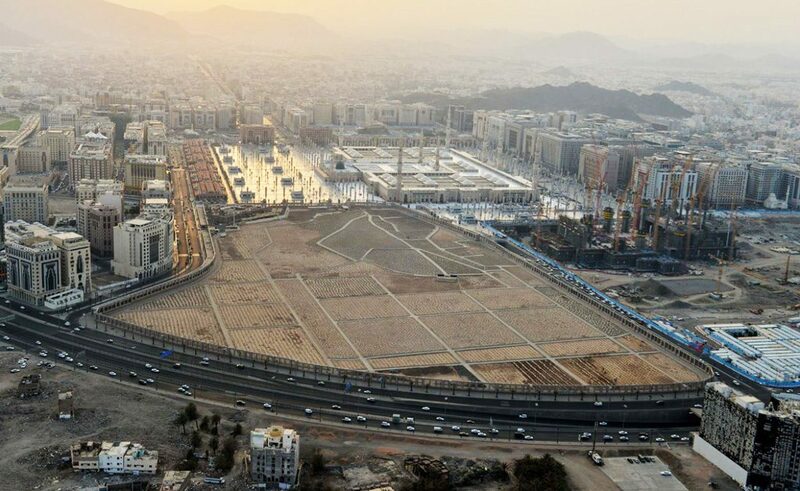 It contains the graves of many prominent members of the Prophet’s family, as well as graves belonging to the Sahabah, Tabi’in, scholars and righteous people. Masjid Umar ibn al-Khattab (Arabic: مسجد عمر بن الخطاب) is a mosque located southwest of Masjid al-Nabawi, in which the Prophet ﷺ prayed. 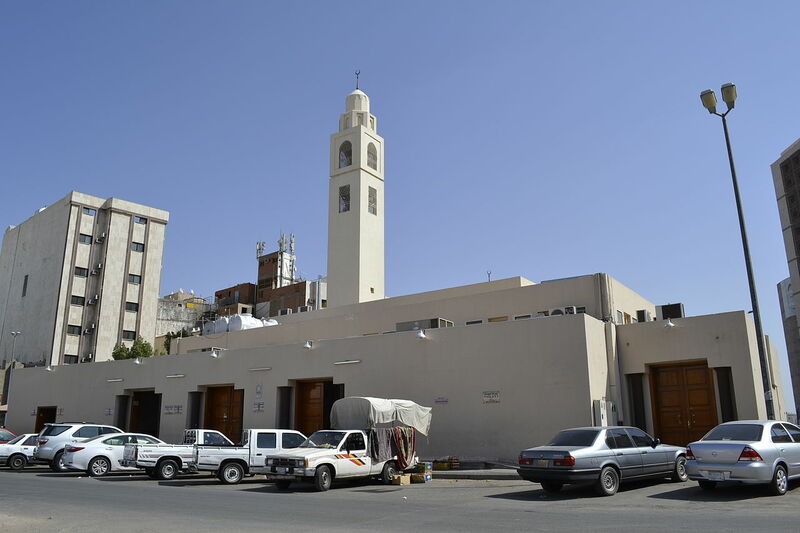 There is another mosque in Madinah which shares the same name.